A simple rebus of the Easter story. 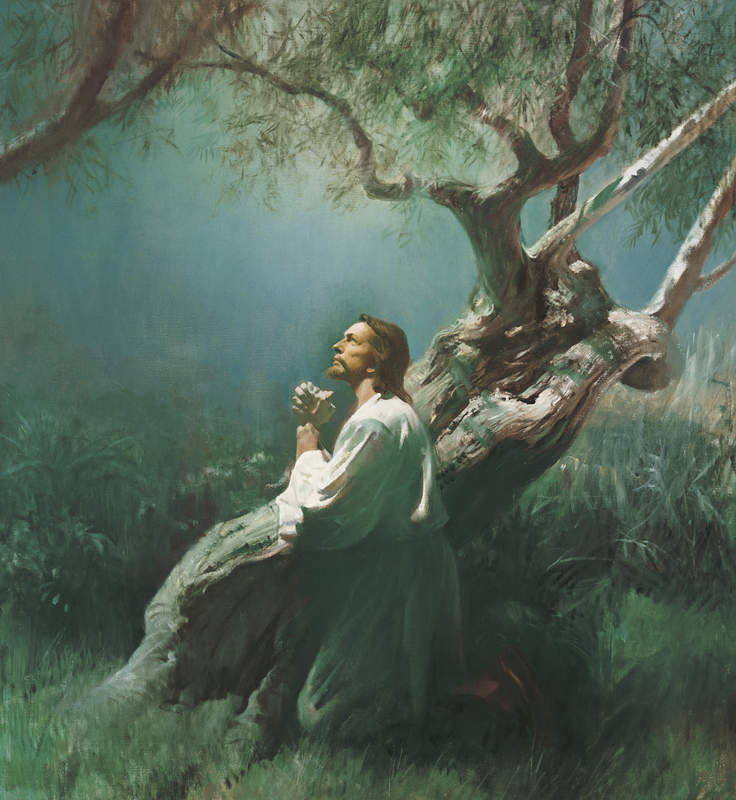 A picture story of the Savior’s Atonement and Resurrection. 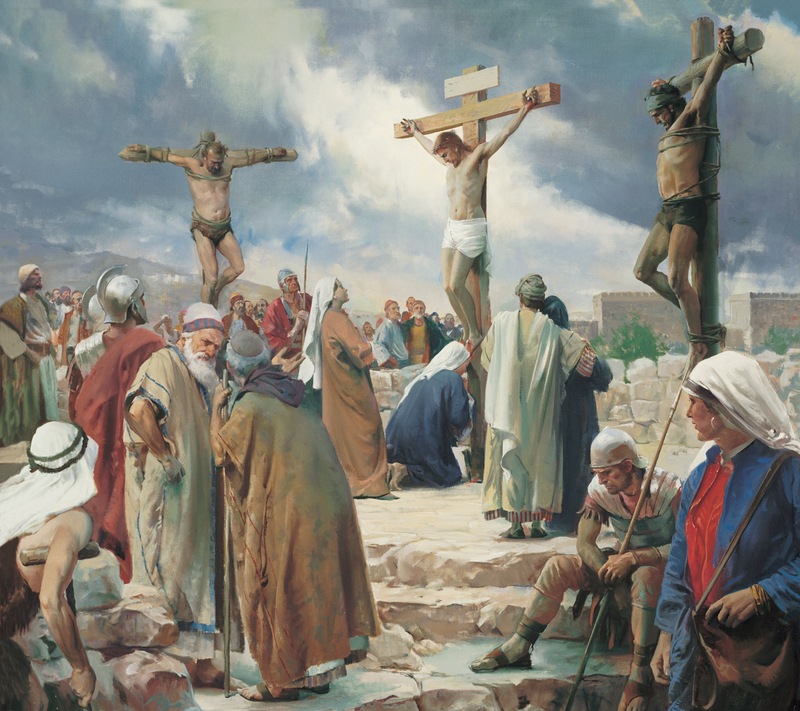 A poem about the Atonement. Some ideas for helping young children think about Jesus during Easter. Isabelle learns about God’s greatest gift during the Easter season. Elder Kearon of the Seventy talks about how Jesus broke the bands of death so we can live again. 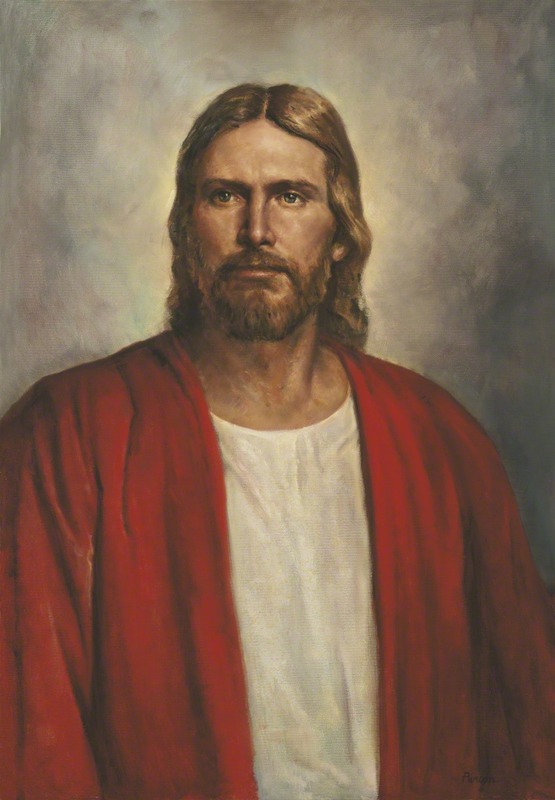 A three-year-old learns about the Savior and that He lives again. Includes figures to tell the stories in John 20 of different people seeing the resurrected Savior. A rebus story about Jackson and all the things he loves about Easter. 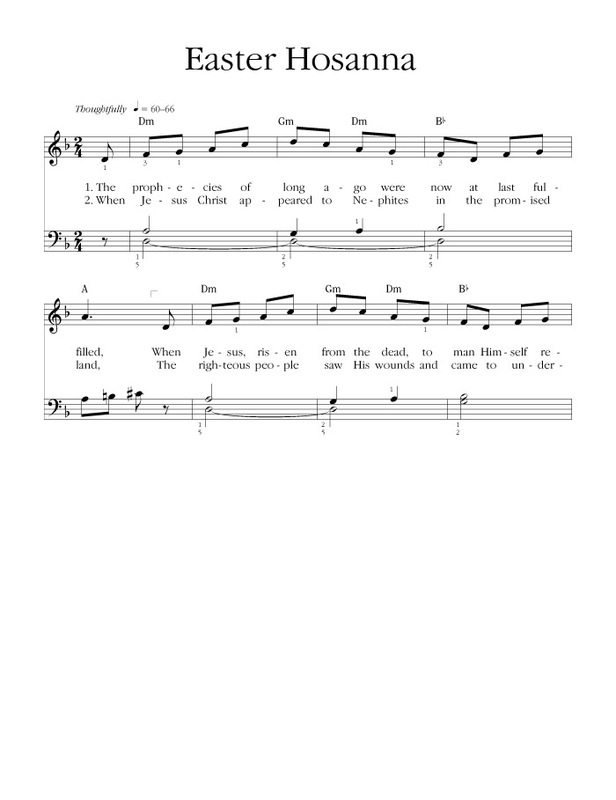 Includes a simple matching activity. Mandy shares her testimony of Christ’s Resurrection with a friend while they are looking for Easter eggs. Matt and Mandy learn about Easter and the Atonement. A young boy’s uncle teaches him about the best Easter gifts. A story for young children about why Easter is a happy holiday. Includes a map showing Jesus's activities during the last week of His mortal life. An Easter program with music, narration, and beautiful pictures. 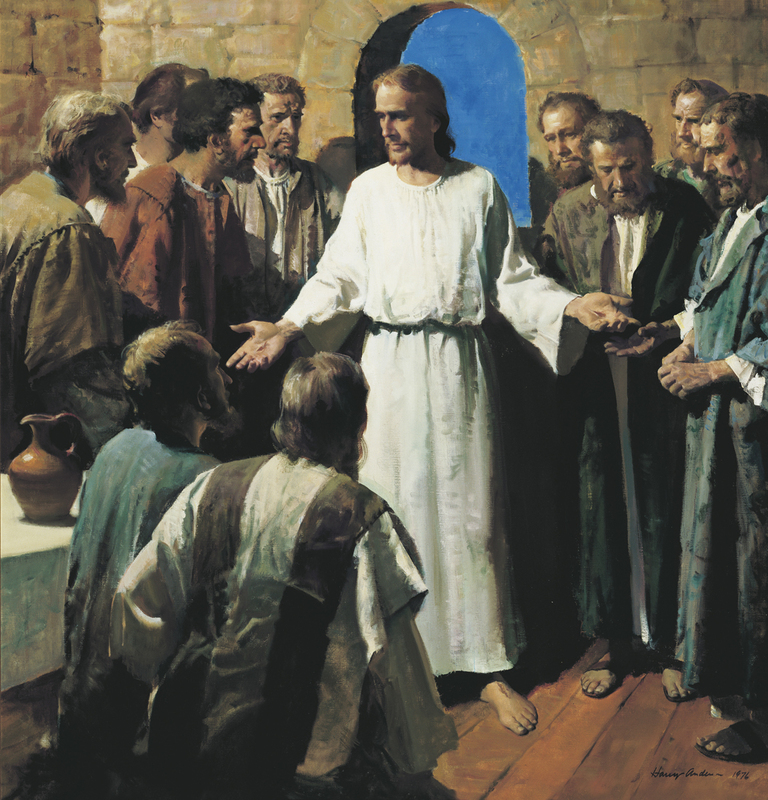 Includes two word activities based on a message by President Thomas S. Monson about the Resurrection. Recipe for an Easter treat. Use the scriptures to fill in this puzzle. A sheep craft and honeycomb candy recipe. Instructions to make paper lilies and a recipe for a snack that looks like a bird’s nest. As you read the story aloud, children can color a spring scene. Follow the footsteps to find out where Jesus went and what he did the week of Easter. A collection of recipes for Easter. 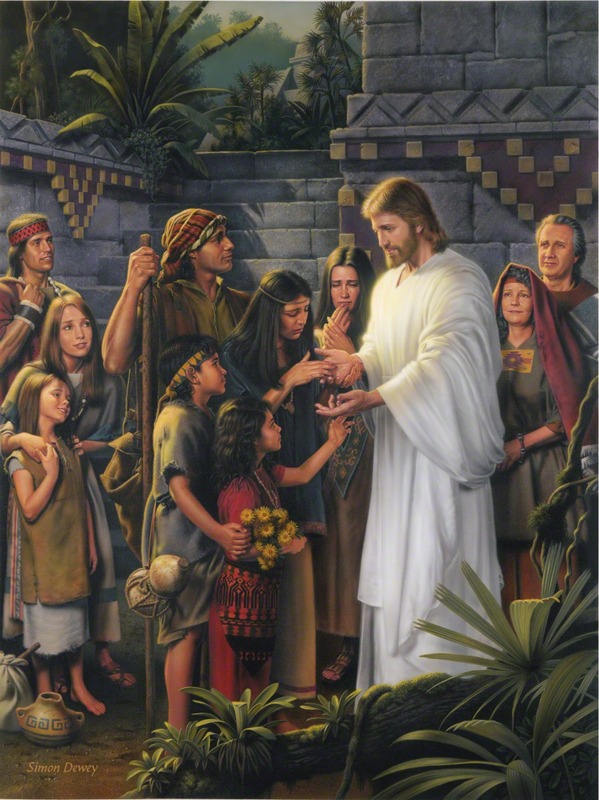 Use these pictures to tell the Easter story. Organize the pictures to discover an important part of Joseph Smith’s testimony. Choose someone you want to share the gospel with, write your testimony on small slips of paper, put the papers inside plastic Easter eggs, and deliver the eggs and goodies. Read further instructions in “Testimony Easter Eggs” (April 2004 Friend). Make this booklet about the Easter story. Includes a scripture matching game. Number the pictures of Christ’s life to show the order in which they happened. A matching activity showing which events after the Savior's Resurrection happened in Jerusalem and in the Americas. Also includes a craft to make an Easter cone to hold flowers or treats. A collection of recipes and crafts for Easter. 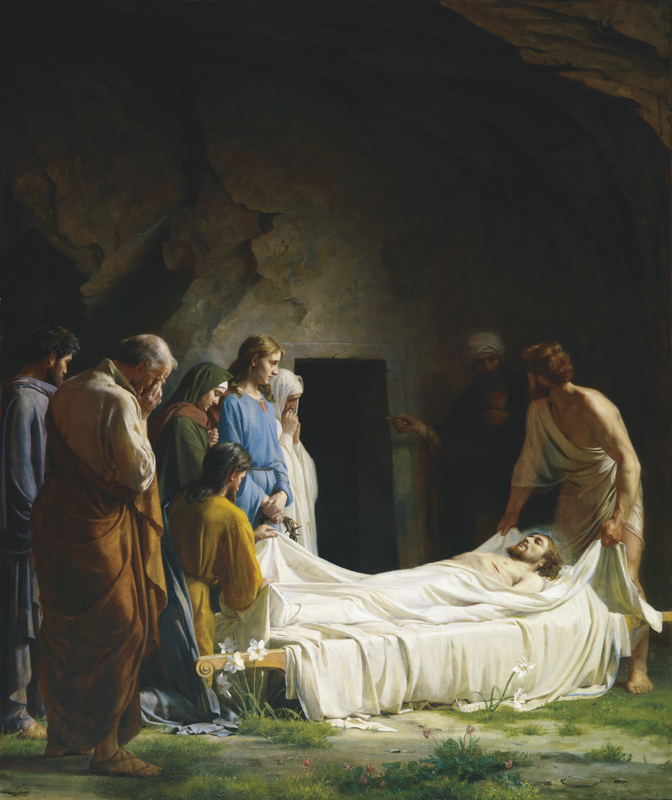 Weekly scripture reading and activity ideas to help your family remember Jesus and His resurrection in the weeks leading up to Easter. Use this countdown activity to get ready for Easter. Starting the Sunday before Easter, read the scripture for each day and color the matching numbered area. Use colorful candies to create a butterfly mosaic. 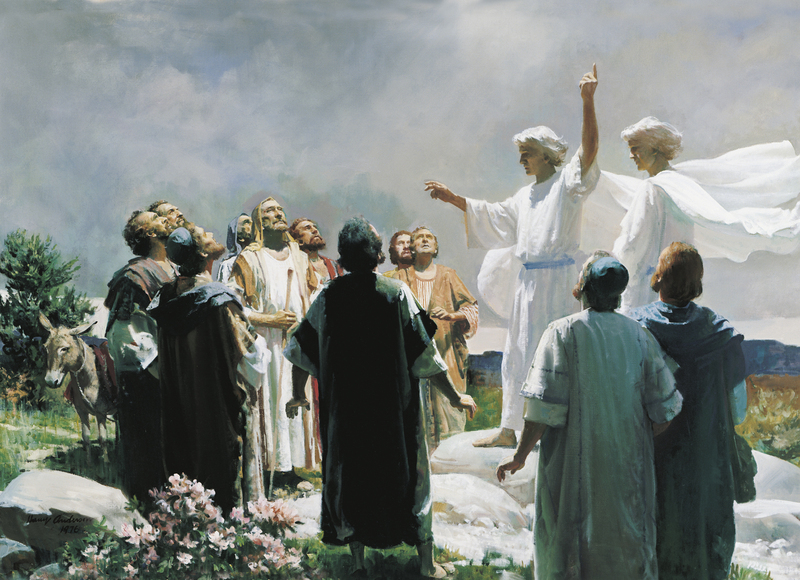 An Easter program about how nature’s miracles teach about the resurrection. Includes narration, music, and art. A beautiful poster for Easter. 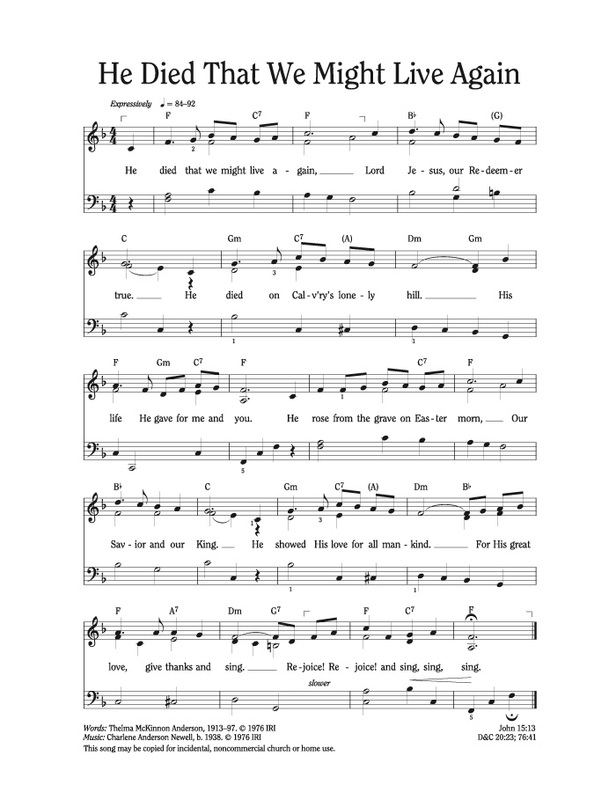 A poem about Easter and the Atonement.